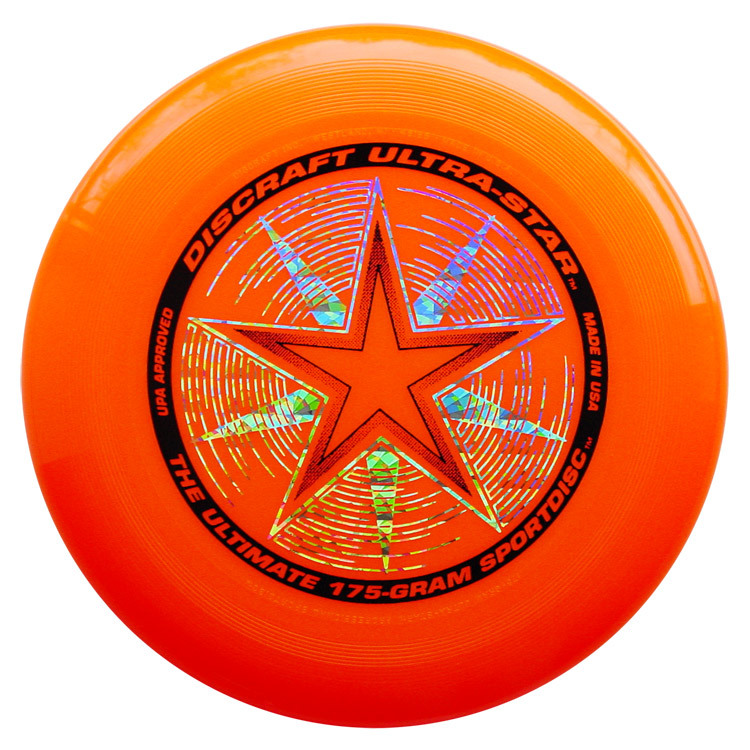 School buying guide for Frisbee resources. 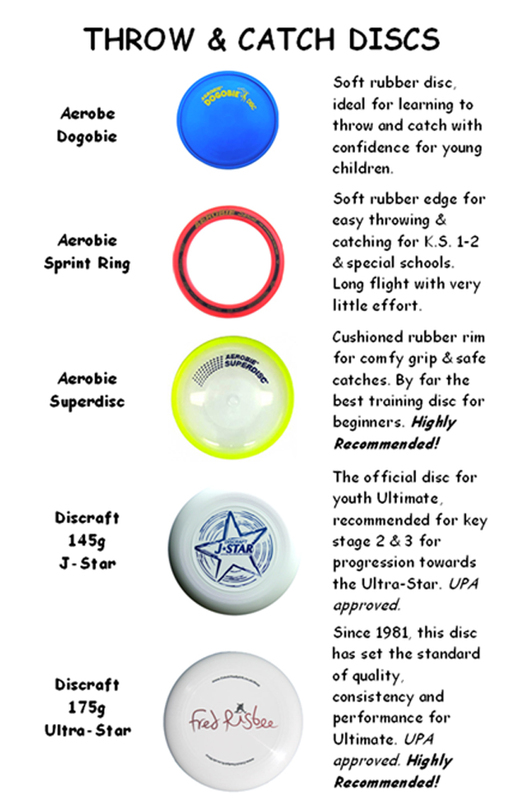 Find out the best disc sports equipment for use in schools, tried and tested for many years in schools all around Great Britain by PE teachers and Catch the Spirit coaches. 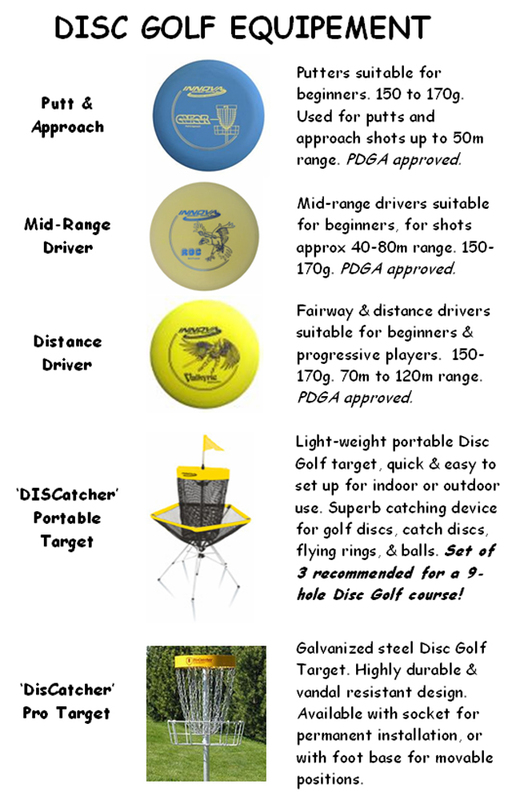 Soft rubber discs, pro standard Ultimate discs, Disc Golf discs and targets and learning resources. 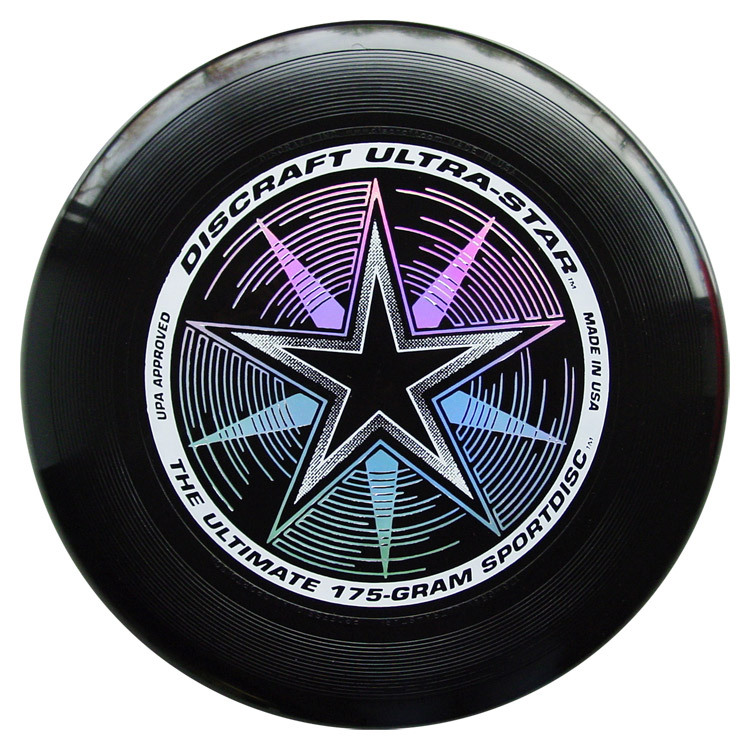 Visit Shop for great deals on Ultimate and Training Discs! Our school buying guide for Frisbee resources would not be complete without advice Disc Golf discs and targets. 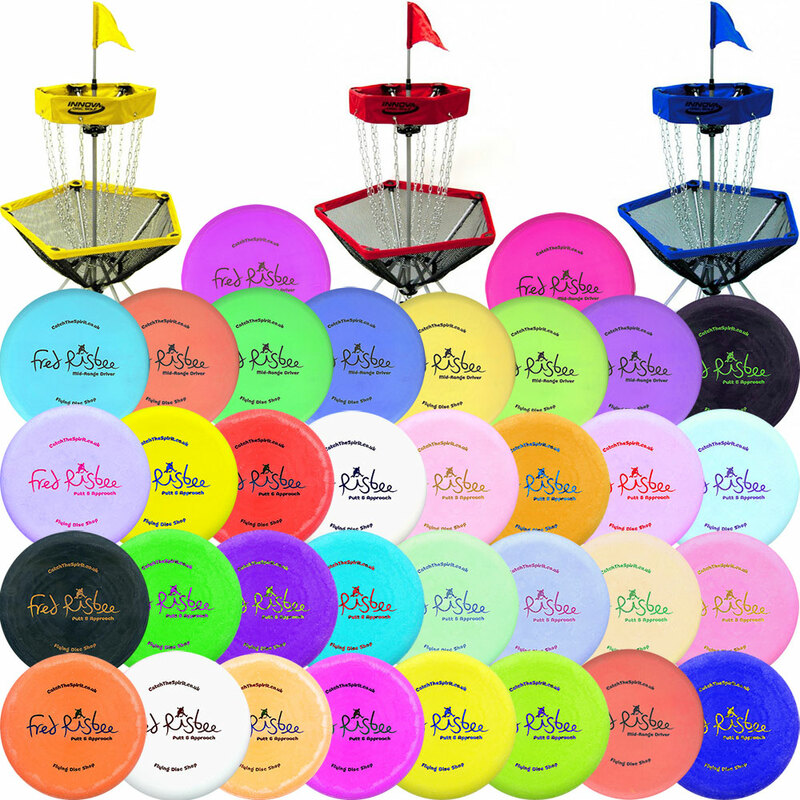 Find great Disc Golf Equipment deals in our Shop! Please use the table below for guidance on what resources are recommended for different age groups. For advice, please contact us. Discs are available in packs of 10 and 20 or any quantity you need – just ask!